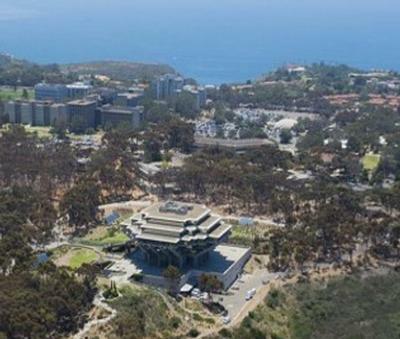 The Jacobs School of Engineering at the University of California San Diego has jumped to #11 in the nation in the new US News and World Report Best Graduate Schools rankings. This ranking is up from #12 last year and #17 just three years ago. 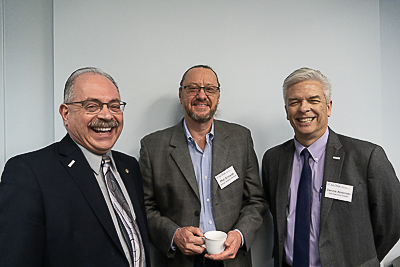 Dean Al Pisano, Phil Schwab, Vertical Ventures Partners, and Dennis Abremski, Executive Director, IGE, share a moment before the kick-off of the Business Accelerator Meeting. Catch up with this and with Activities at the Institute for the Global Entrepreneur. UCSD Startup Ateios was among the three finalists chosen to receive a collective amount of $150,000 in Seed Funding from investment firm Vertical Venture Partners (VVP) in the 2018 University of California Fortune 500 Startup Showcase in November. 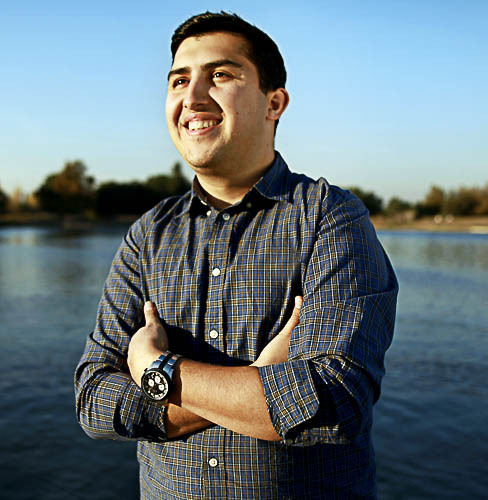 Sikandar (Andy) Bangash is Co-Founder of SAPE, a mobile application which connects drivers with homeowners who want to rent their space out. It also helps reduce the chances of a parking violation as it warns drivers when they are parking illegally.